Description: These lobster claws can pinch… especially when they're THIS big! Too bad he just wants to follow you around. 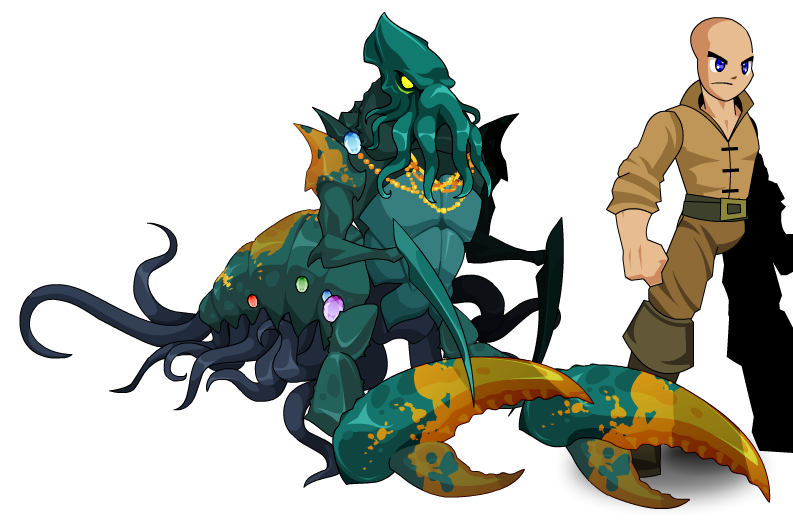 Note: Also see Lobthulhu Pet.